You are here: Home / Spring Fling Auction! 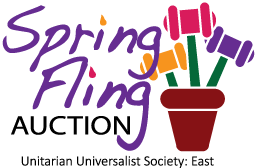 Did you miss the Spring Fling Auction? We have spaces still available in some of the auction activities and dinners. If you would like to go to one of these fabulous events, email Jennifer Klee at jenduv@sbcglobal.net. We will sell them on a first come, first served basis. 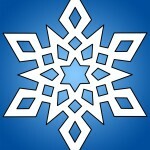 Click HERE to see what opportunities await you! Access the full auction catalog here.